You never want to put off getting your carpets treated properly. The longer you wait, the less likely you are going to be able to get rid of stains. 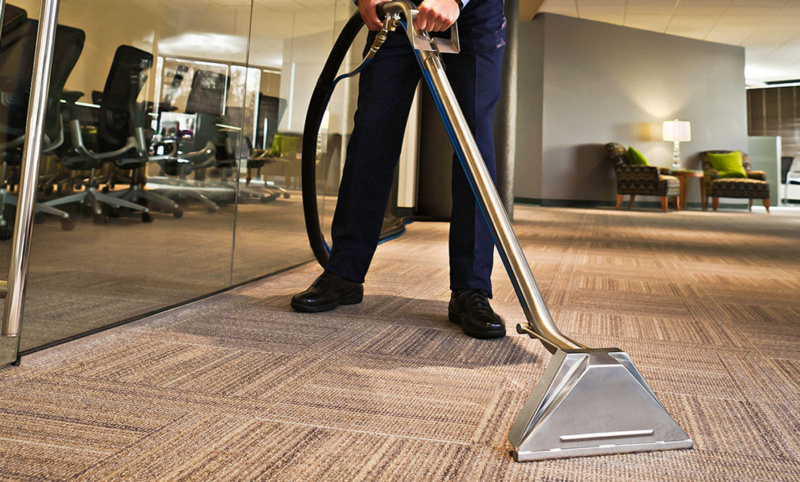 By hiring CT’s trusted , commercial carpet cleaners, you can relax, knowing that your carpet will be taken care of by a team who puts you first. If your carpet is in need of a little sprucing up, do not wait to call us. TMG Cleaning Services provide you with commercial carpet cleaning services. 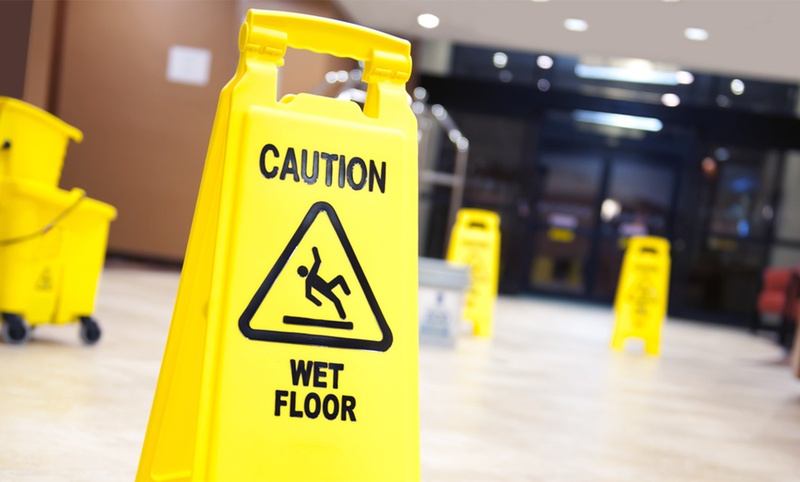 Enhancing the environment that you work in and providing you with a level of service found nowhere else, we take pride in delivering you the TMG Cleaning Service‘s difference. 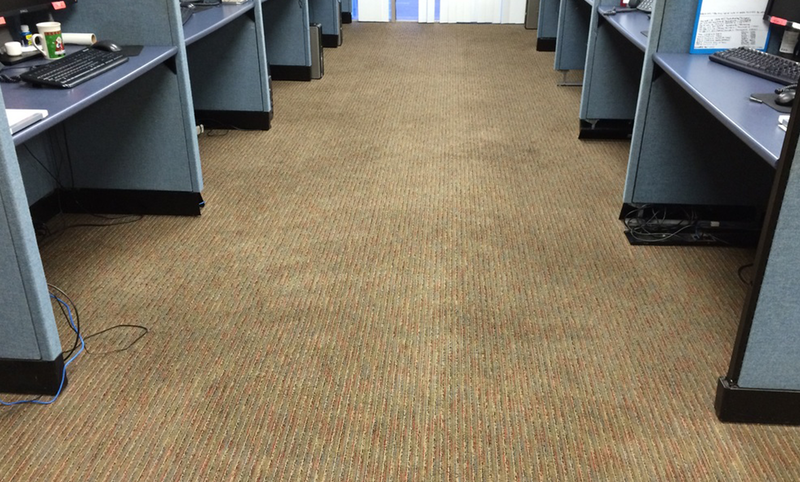 For carpet that looks and feels like new, call us today or fill out the form on this page, and check out our other commercial cleaning services.